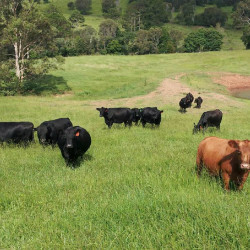 The following is provided to assist prospective purchasers of registered Australian Lowline cattle. Offspring of registered Lowline parents confirmed by DNA analysis can be registered. 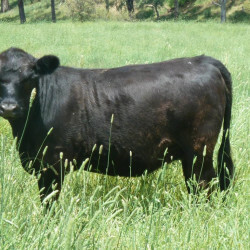 Only current financial members of the Australian Lowline Cattle Association (ALCA) can sell registered Lowline cattle. To enable the registration to be transferred the purchaser must be an ALCA member. Deemed registration now applies to authenticated Lowline cattle previously unable to be registered, on a case by case basis. Contact ALCA for further guidance. Lowlines with no registration certificates are referred to as commercial cattle. 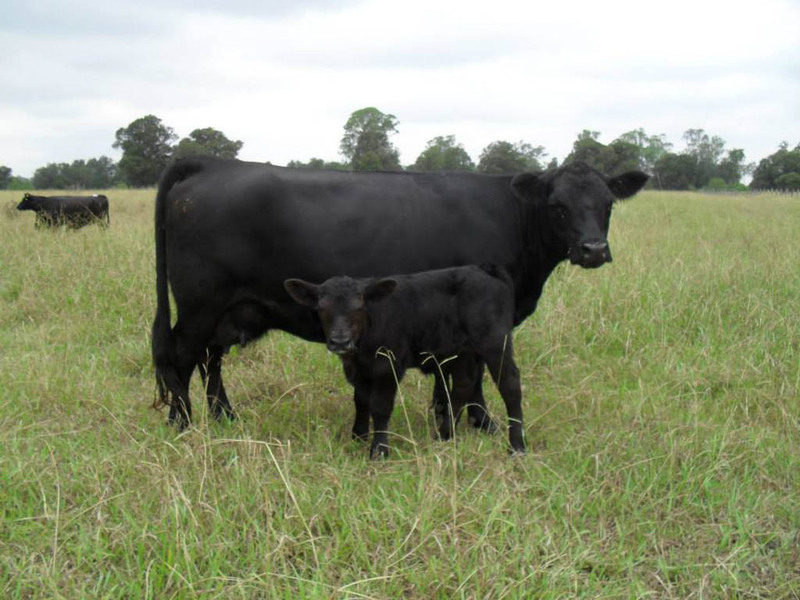 A sale of Lowline cattle is a commercial transaction between vendor and purchaser. ALCA’s involvement is limited to ensuring that registration transfer procedures are carried out correctly. Have you seen the relevant registration certificate of the animal for sale? Is all information current, correct and refers to the animal in question? 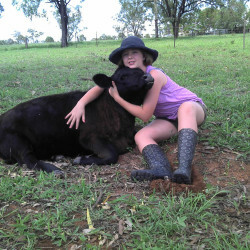 Why are there rules and regulations for purchasing Australian Lowline cattle? 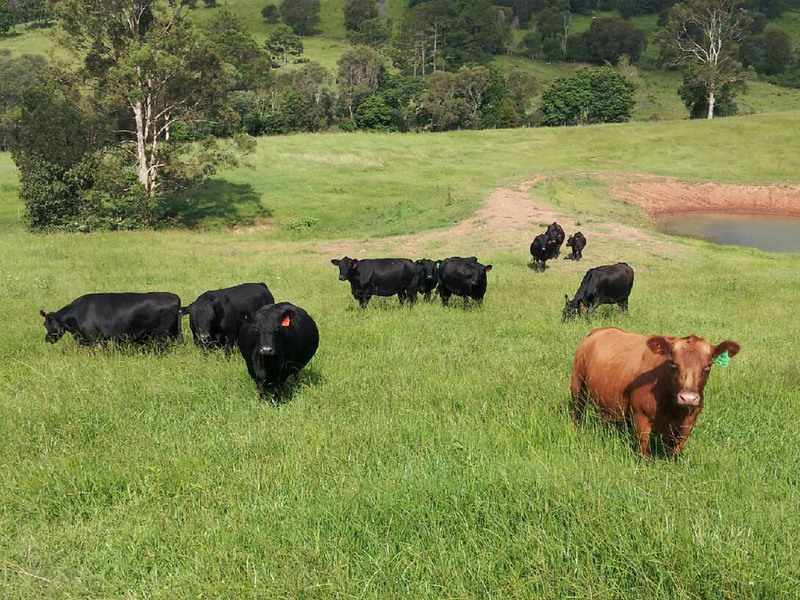 To ensure that Lowline remains a pure beef breed. To maintain a high and consistent standard. 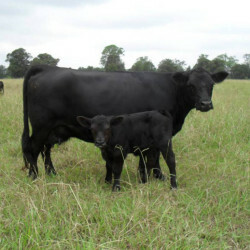 To facilitate easier management of the Herd Book (the register of Lowline cattle). To protect your investment (i.e. no grading up to purebred status). To ensure the registered animals you buy are parent verified and DNA tested as genuine Lowlines. 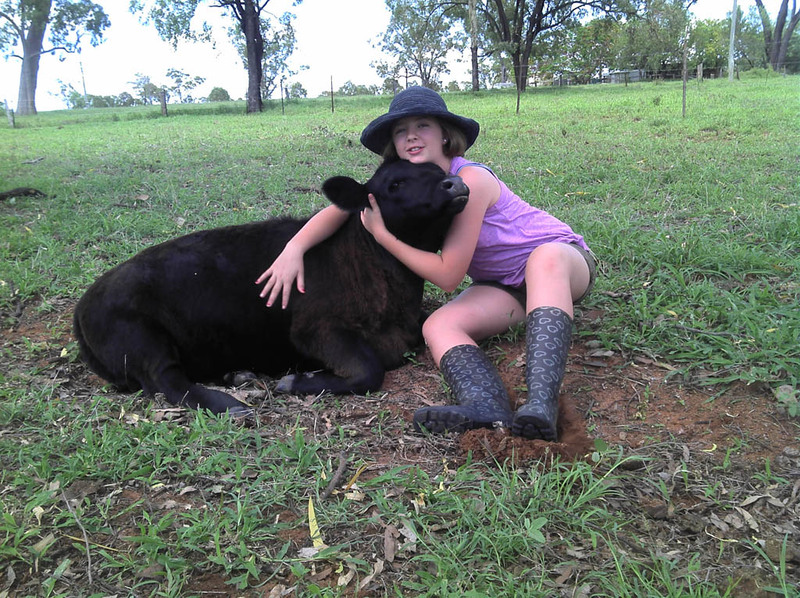 Does the animal meet the breed standard for Australian Lowline Cattle? All black or all red – a little white is allowed so long as it is restricted to the udder or scrotum area and must not extend further forward that halfway to navel on under belly. Weight and size – judgment should be based on conformation, health and condition, rather than size. Traditionally Lowlines are moderate in frame size. Good conformation, functional and fertile. 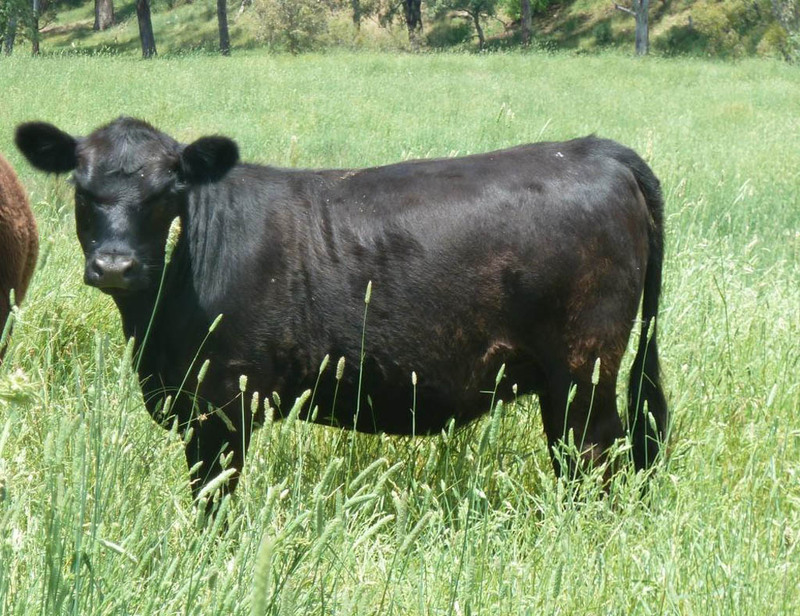 Both dam and sire are registered in the Australian Lowline Herd Book. The animal identifier match those on the certificate. The animal being verified for Parentage (if so ask for a copy of the DNA Certificate). The owner being a current financial member and registered breeder of ALCA. The purchaser being a financial member of ALCA. Has the vendor completed the transfer form on the registration certificate? This must be done as soon as possible after the sale and sent to the ALCA Office together with the appropriate fees. Accurate records must be kept of the last bull service to enable parent verification of any calf. If the sire is not owned by the owner of the dam at point of conception, then full details of permit to use the sire or AI must be obtained.